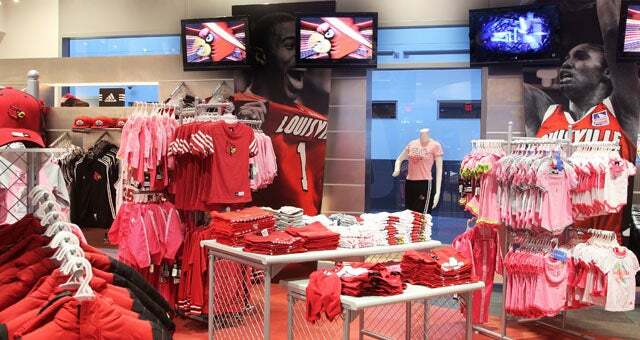 The Cardinal Authentic Store located in the Main Lobby of the KFC Yum! 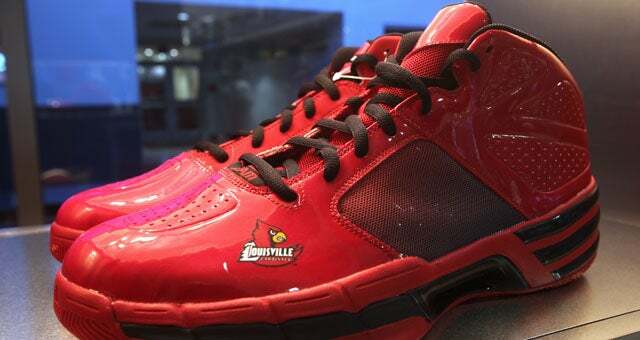 Center carries official UofL gear by Adidas. 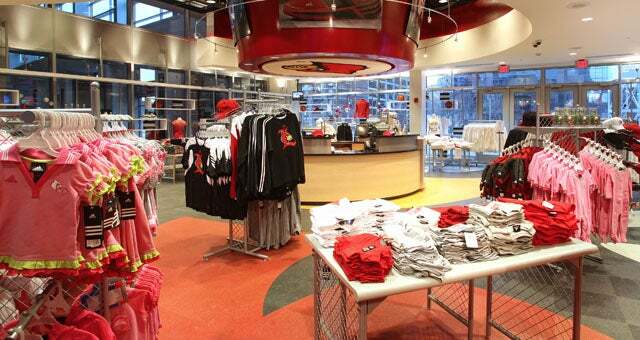 The store is open Monday through Friday from 11 a.m. – 4 p.m, and during all UofL sporting events. 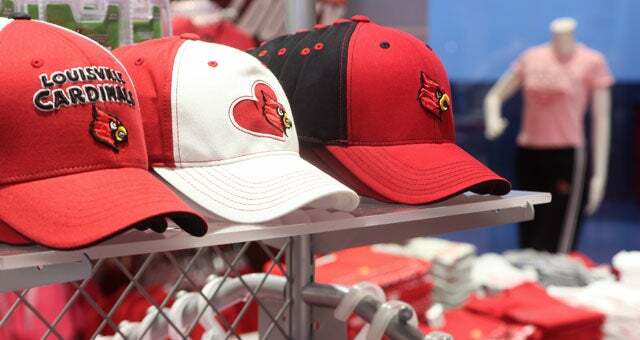 You can also visit the online store.